Discover how we help Freight and Logistics companies navigate to an accelerated digital future. Across land, sea and skies, waves of digital disruption are redefining Freight and Logistics. The global merchandise trade is expected to increase by 4 percent in 2019* but more fundamental changes, like industry consolidation, increased supply chain complexity and regulatory changes are reshaping the landscape. The industry is facing increasing market volatility, with a 10-time rise in new entrants. Digital players are leveraging agile business models allowing carriers to work directly with customers, eliminating intermediaries. Add in the changing customer expectations such as the need for 24/7 service, frictionless and additional services, and flexibility in supply chain, and the message is clear: The Freight and Logistics industry must transform fast to tackle competitive threats and capitalize on new opportunities. Develop a blockchain platform with Freight and Logistics leaders to transform trade and drive efficiency through the sector. 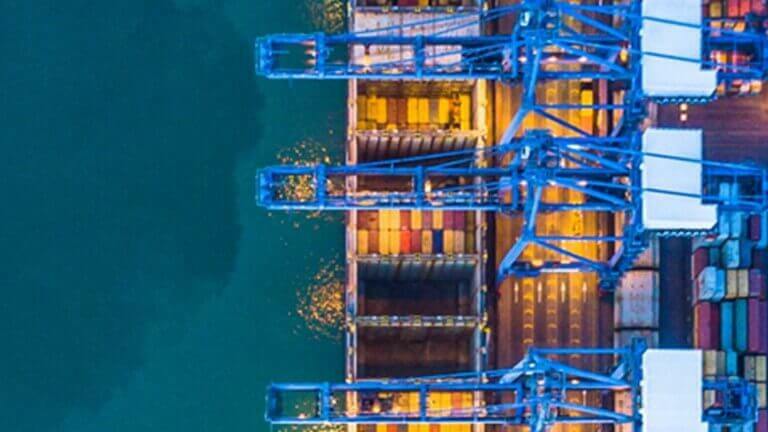 Raise productivity and efficiency of all port operations by applying new tech and IoT platforms to connect existing hardware and digitize processes. 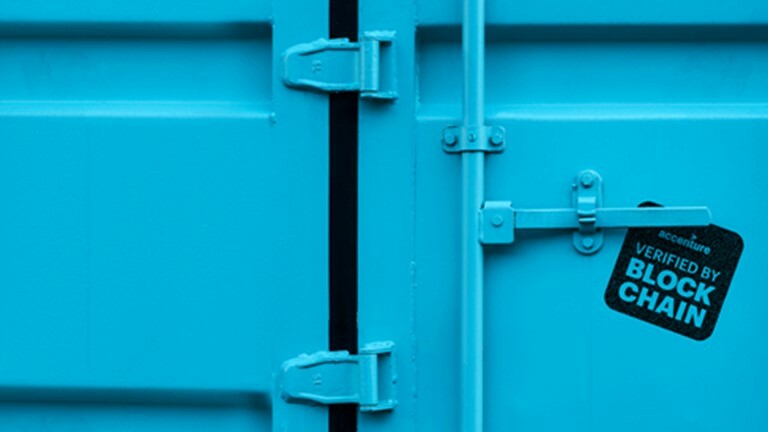 Enable the connected container, a key building block of the global F&L ecosystem, to provide real-time container tracking. 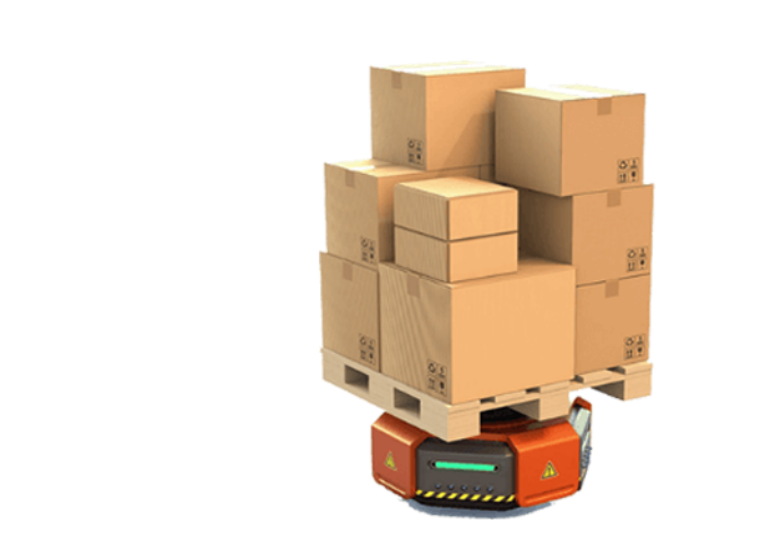 Utilize rapid advances in warehouse robotics and software to offer opportunities that drive competitive advantage. The Accenture connected ports solution applies the IoT to digitize processes and link hardware across multiple port operating systems. Accenture works with clients to support new and innovative approaches for migrating legacy applications to modern application architecture technologies. Discover how blockchain can help the Freight and Logistics industry transform how ocean shipping works today, and in the future. Learn more about Freight and Logistics in the news. AB InBev, Accenture, APL and Kuehne + Nagel demonstrated how blockchain can save freight and logistics industry hundreds of millions of dollars annually. 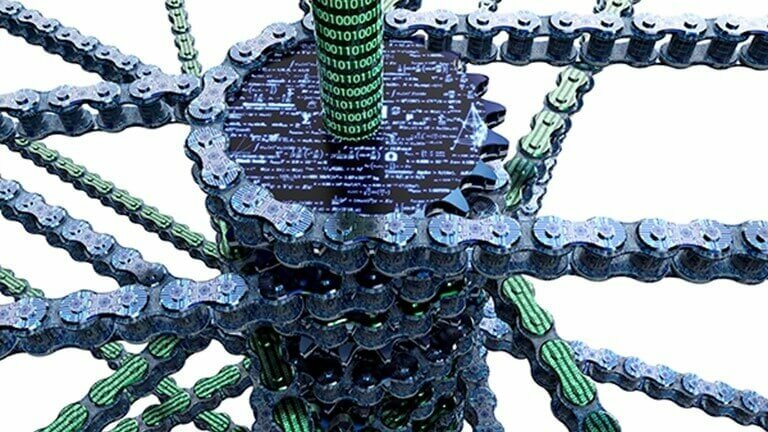 Could blockchain revolutionize every industry? The answer is yes. In simple terms, blockchain technology can have an impact in any situation where "many to many" transactions are taking place.